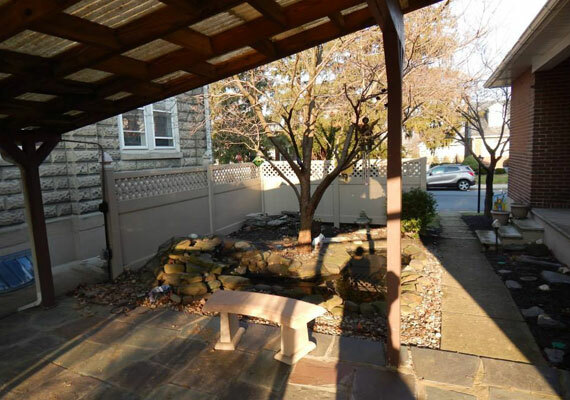 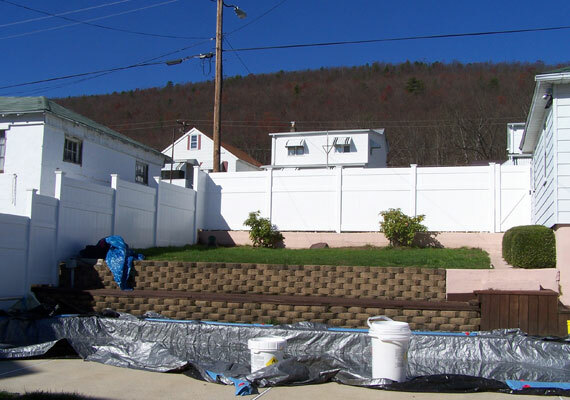 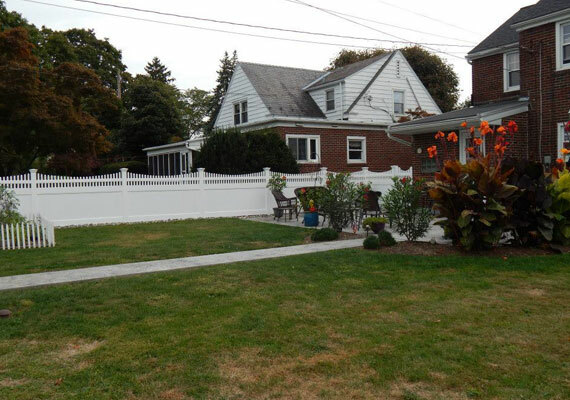 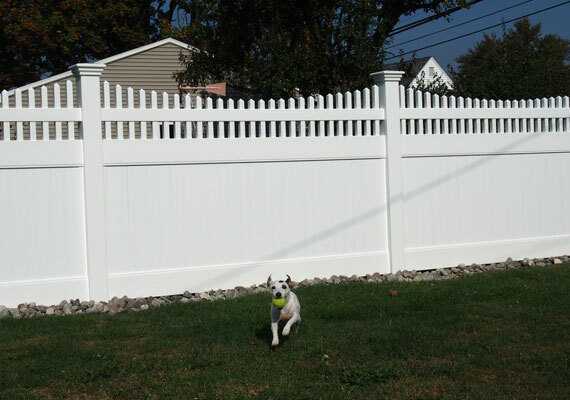 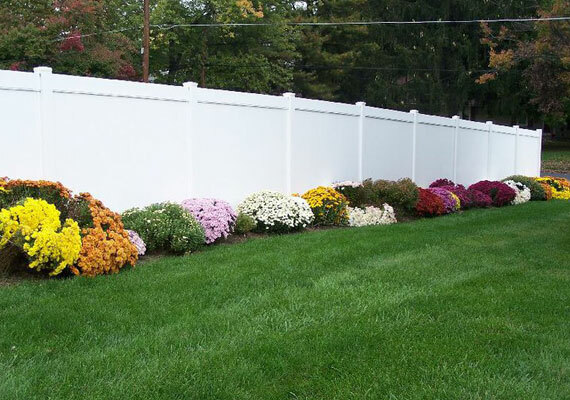 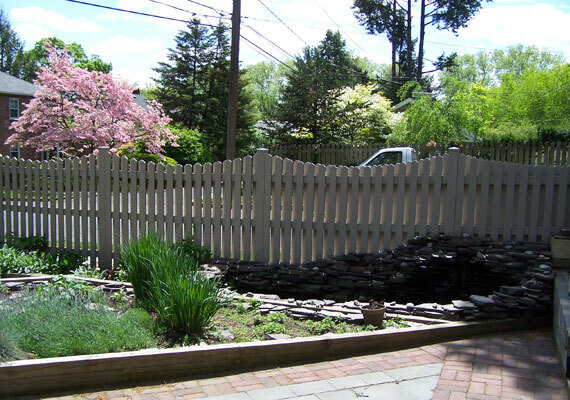 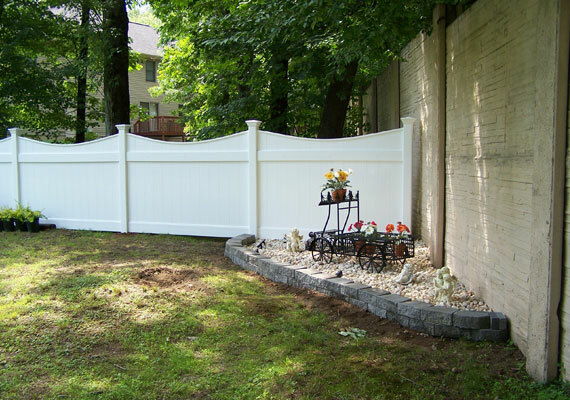 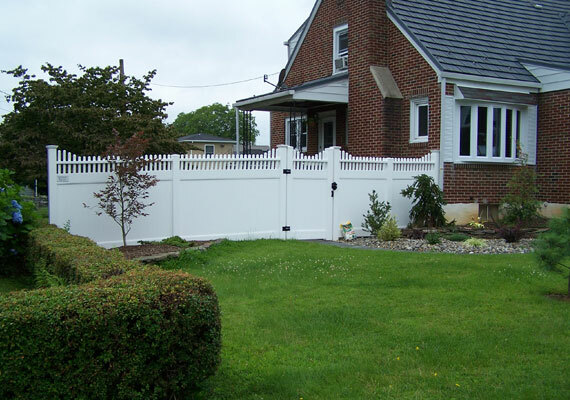 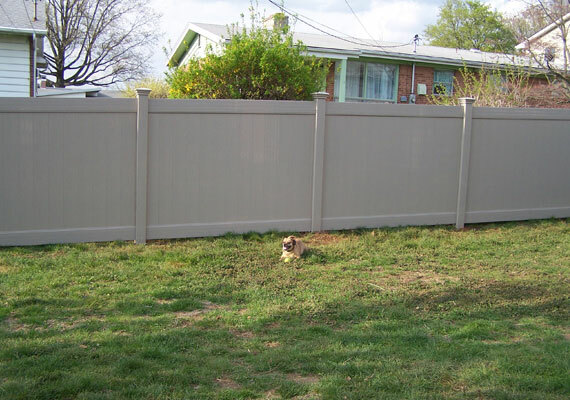 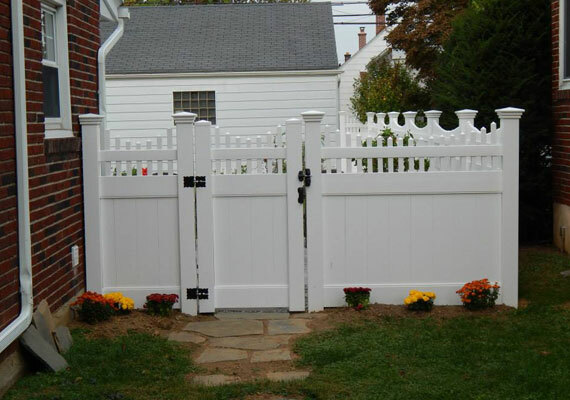 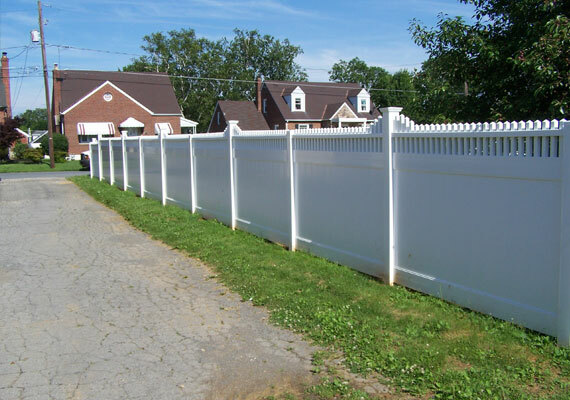 Purchasing a fence for your home involves taking the time to understand your yard and objectives. 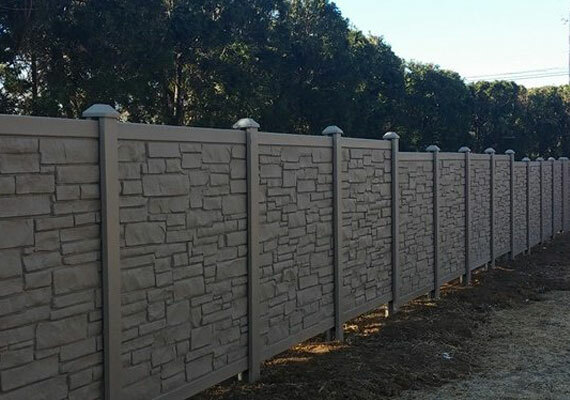 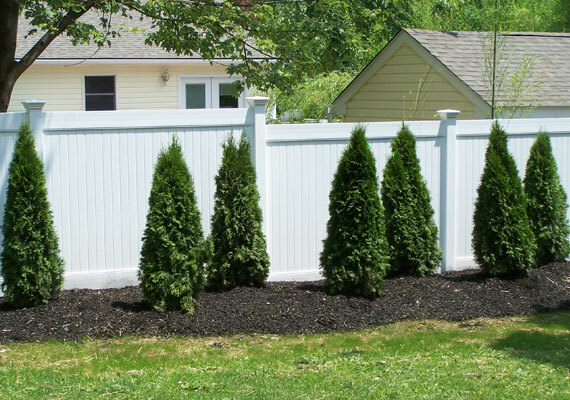 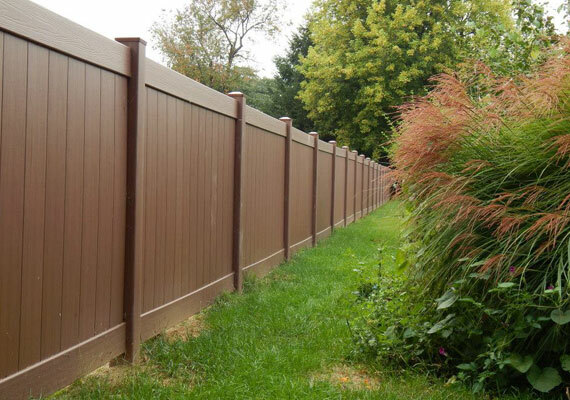 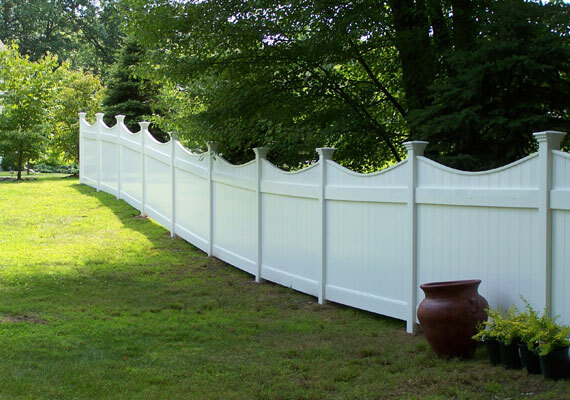 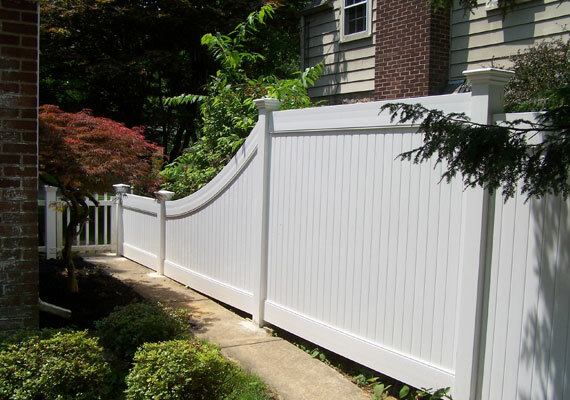 You can’t simply shop for a new fence by price; it’s important to know how your service provider will approach your particular project and what recommendations they would make. 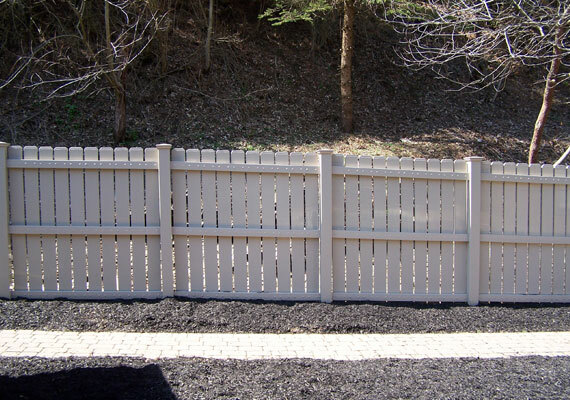 For detailed information on how we approach fencing projects, please see our “Learn About Fencing” section. 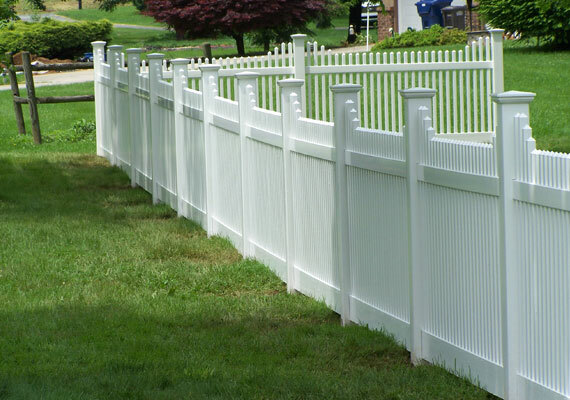 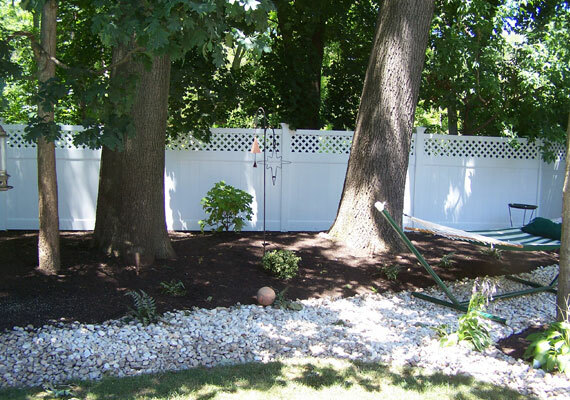 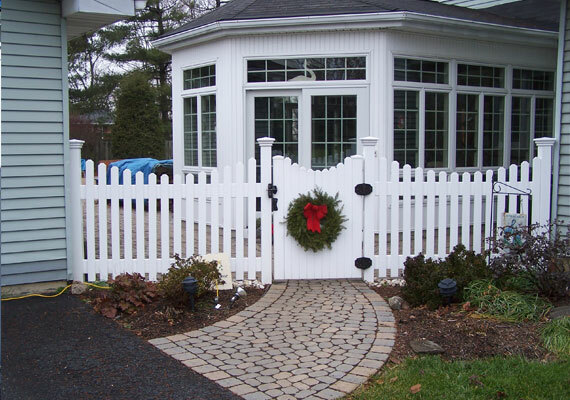 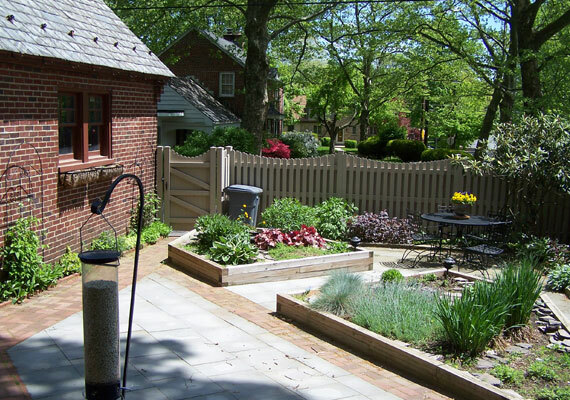 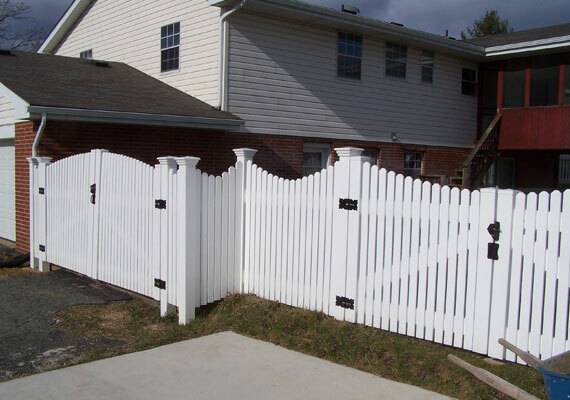 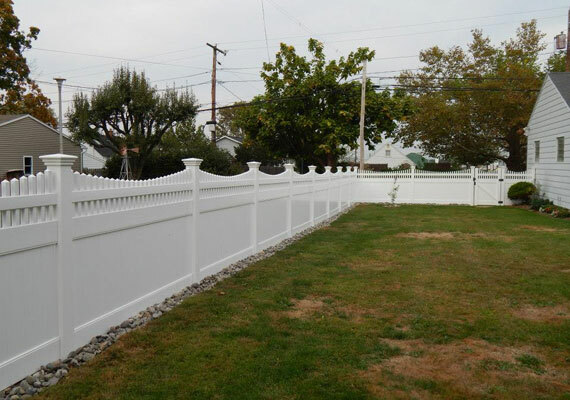 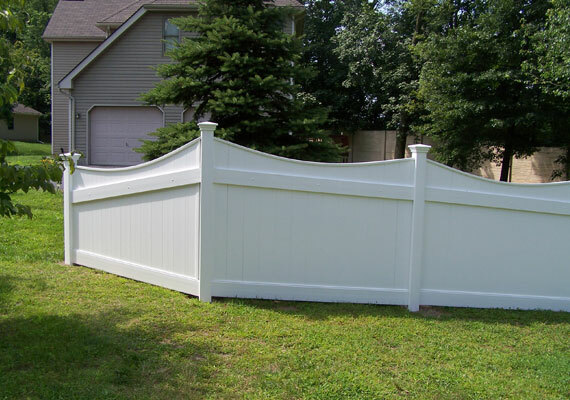 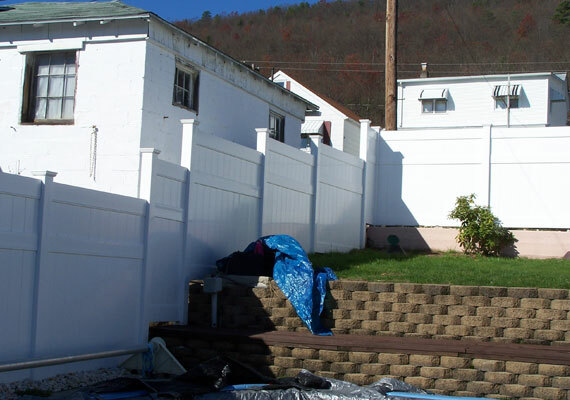 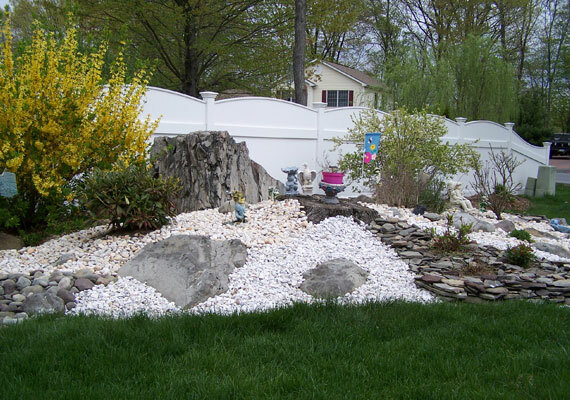 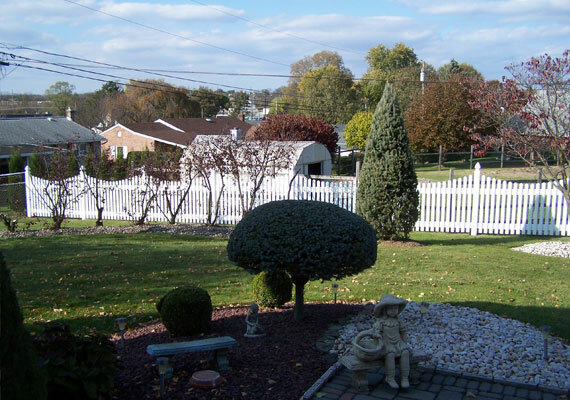 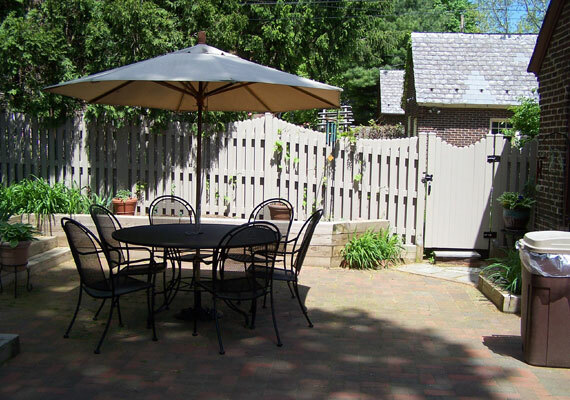 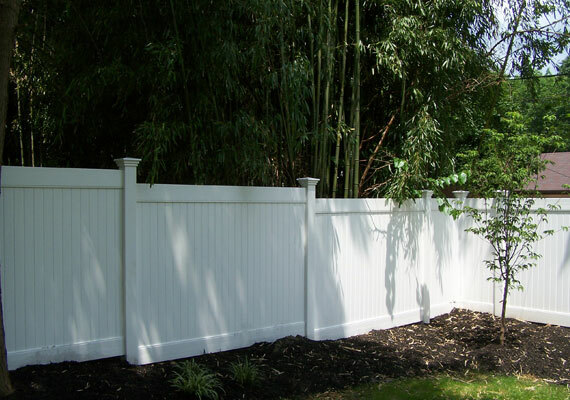 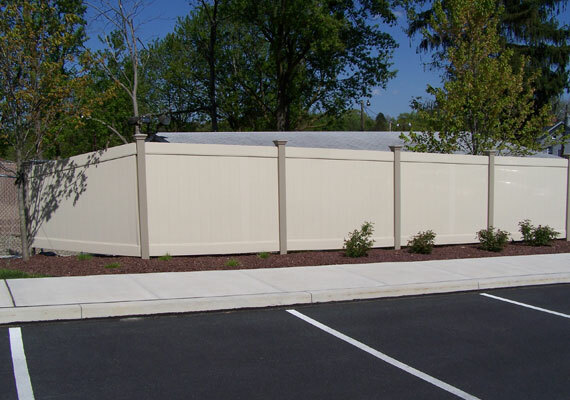 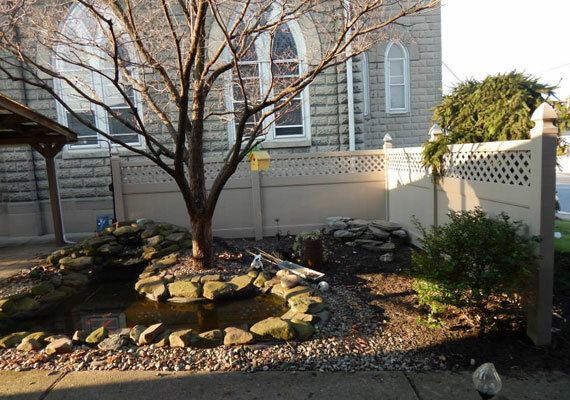 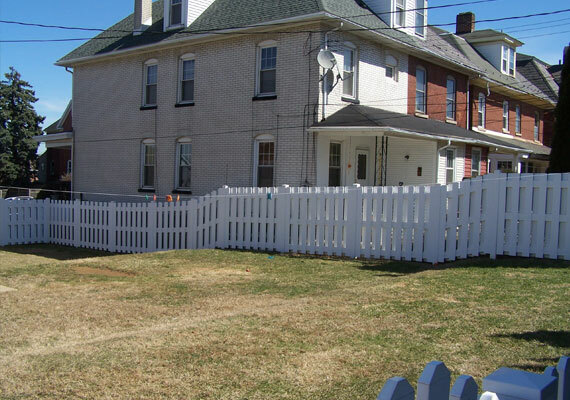 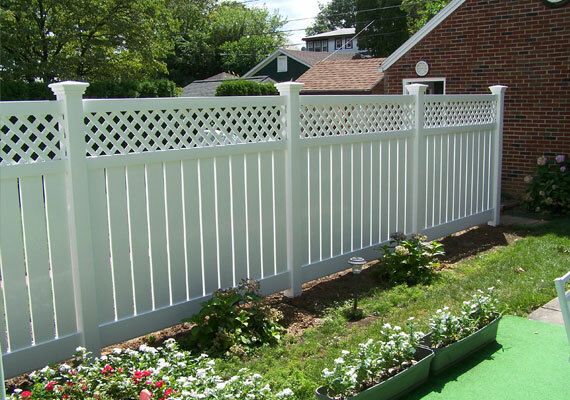 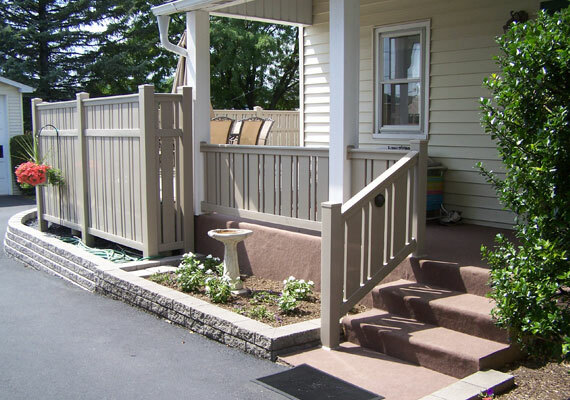 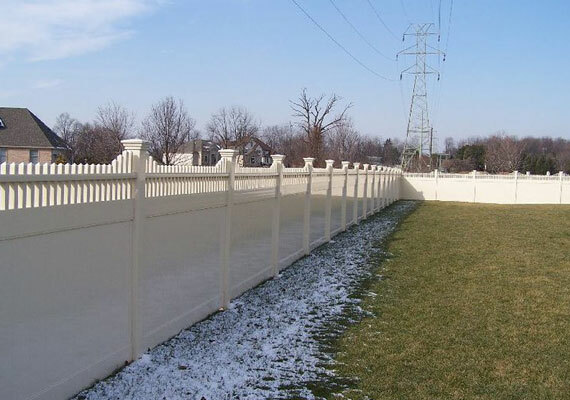 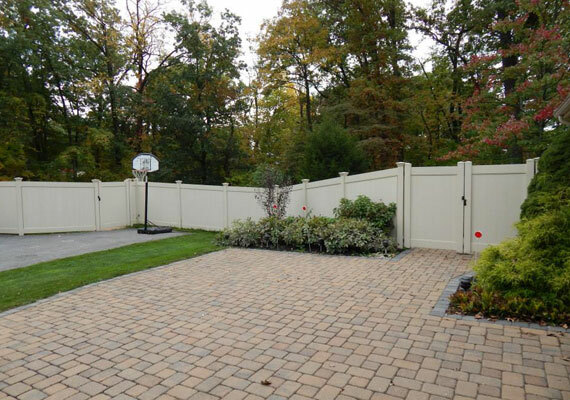 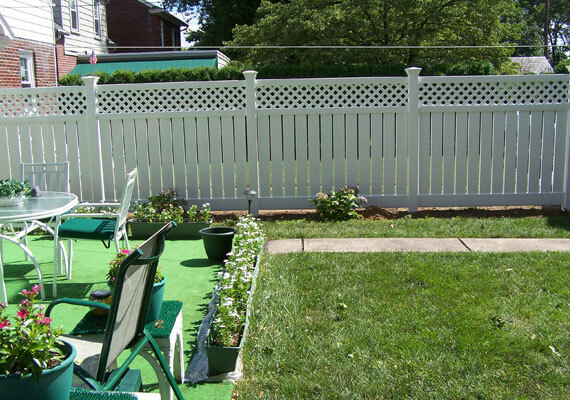 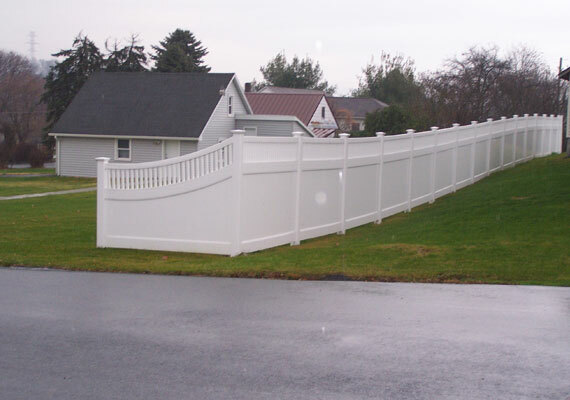 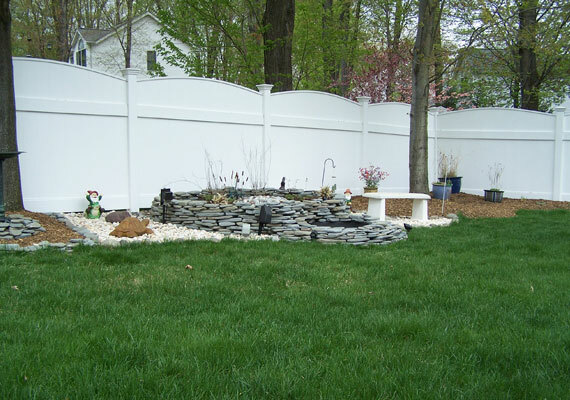 We offer many different styles of fencing, and can provide customization and modifications as needed for any project. 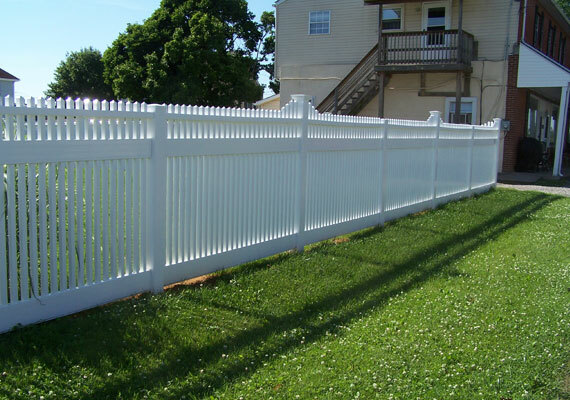 We have our own shop and facilities more creating whatever is needed for your fence.